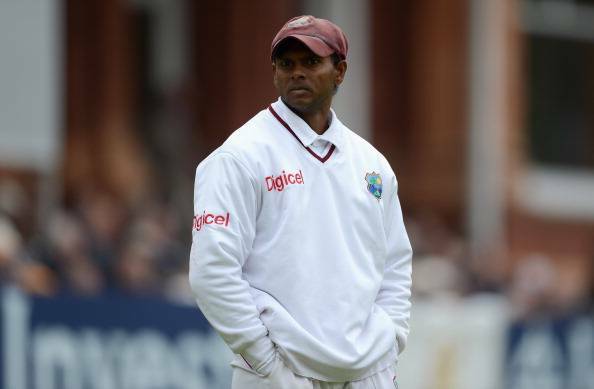 WICB was quick to brush-off the allegations that Chanderpaul had laid on them of forcing the cricketer to retire from international cricket. The West Indies Cricket Board (WICB) has stated that it has not forced anyone to retire. The declaration was made against the background of statements made by Shivnarine Chanderpaul that WICB forced him to retire or else he would not be granted a No Objection Certificate (NOC) that would allow him to participate in the ongoing Masters Champions League in the UAE in January-February, report CMC. "I was given a No Objection Certificate by the WICB with a clause in it that I retire on the 23rd. If I didn't announce my retirement they would have taken it back," Chanderpaul said on Tuesday from Dubai. The WICB, in its statement on Tuesday refuted the Guyanese batsman's assertion. Four No Objection Certificates issued were recently for players to participate in the Masters Champions League. The league is open to players who have retired from international cricket. NOCs were granted for Tino Best, Khrishmar Santokie, Fidel Edwards and Shivnarine Chanderpaul after each player was sent the rules of the MCL and they subsequently tendered letters of resignation to the WICB, the statement said. According to the WICB, "the NOCs were granted on the basis that the players were well aware of their decisions to retire from international cricket and therefore allowing them to be eligible for participation in the inaugural tournament." "The MCL is an approved tournament of the International Cricket Council and the rules clearly state that the participants, to be eligible, must have retired from international cricket." Chanderpaul was dropped from the West Indies squad for recent tours of Australia and Sri Lanka due to a loss of form. In his last series for the West Indies against England, the Guyanese batsman who has scored more than 11,000 Test runs, produced scores of 46, 13, 1, 7, 25 and 0. WICB suggested it was due to this poor run of form he was not considered for selection.